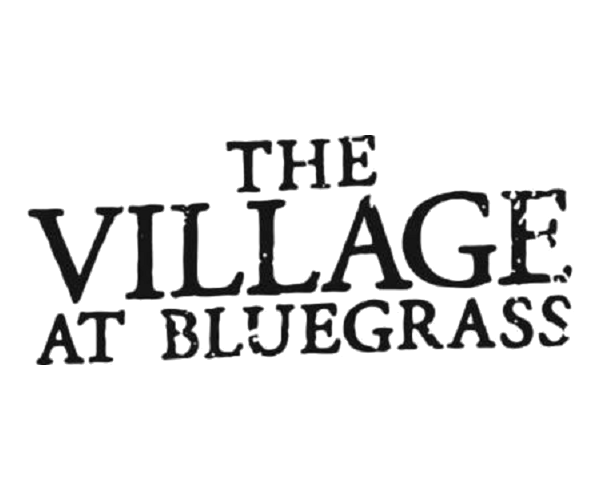 Thank you for your interest in The Village at Bluegrass. This online process is secure and all submissions are encrypted for your protection. Please enter all requested information and click "BEGIN APPLICATION". For any questions, please call 989-607-9000.